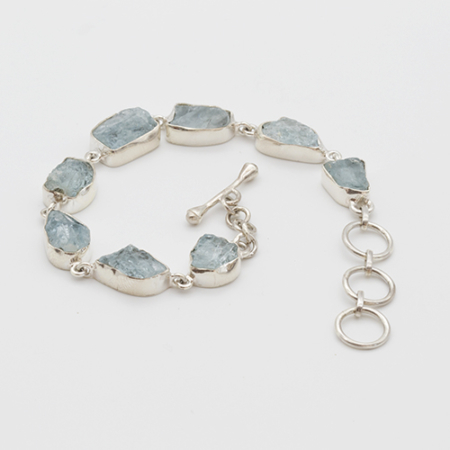 Amazonite is a stone of harmony that helps with the manifestation of dreams and desires. 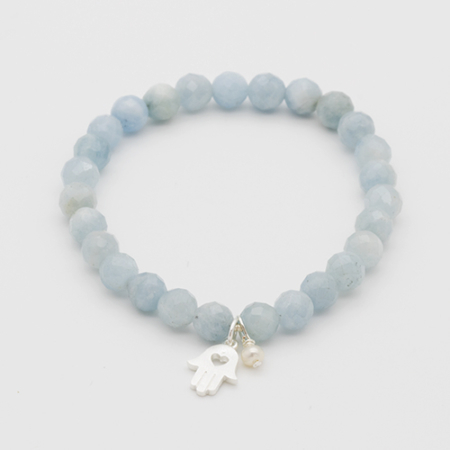 It assists with communication by activating both the heart and throat chakras encouraging communication of one’s heartfelt truth. This stone is an excellent energy filter.